Does the IRS Ever Call You? 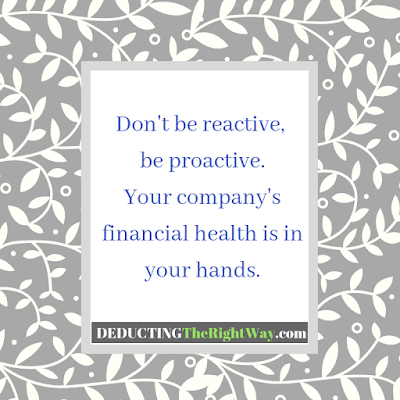 Yes, if the IRS has issued an official letter or notice for your account, then an agent may reach you by telephone. 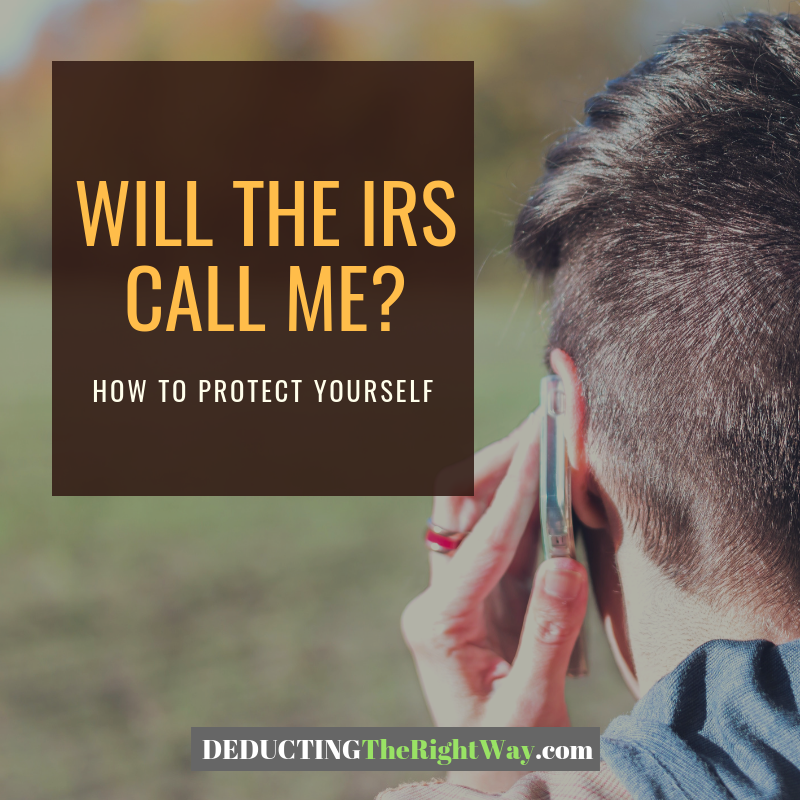 Why Would The IRS Call Me? Depending on the tax matter, the IRS agent assigned to your file may call to provide more information or get critical details from you. You can verify that you're talking to the right person by looking at the contact name and phone number listed on your IRS letter. the IRS agent assigned to your file may call to provide more information or get critical details from you. What Does an IRS Letter Look Like? The IRS issues official correspondence by mail. Be careful not to confuse it with a phishing email or fake IRS letter. Scammers try to mimic the look and feel of a real notice. 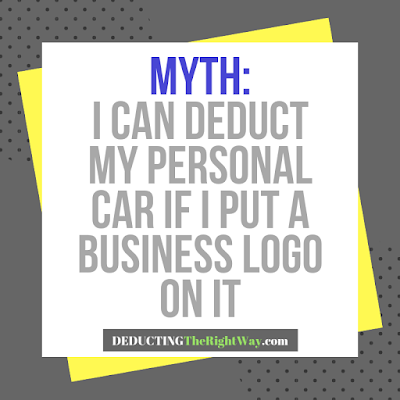 If you haven't spoken to the IRS agent yet, and you're not sure if the letter is genuine, then it's best to call the IRS number listed on the government website to ask about any open audits or delinquent tax balances on your account. 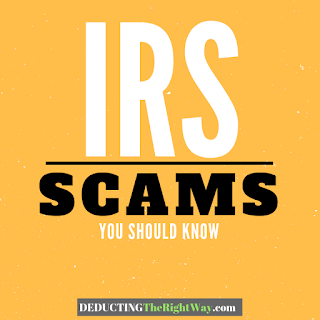 TIP: Check out our other article What Are IRS Scams? and visit the IRS website to read the Top 10 Tips to Know if You Get a Letter from the IRS.